Can Fortnite’s new update bring streamers back from Apex Legends? Fortnite has a lot riding on its upcoming patch. 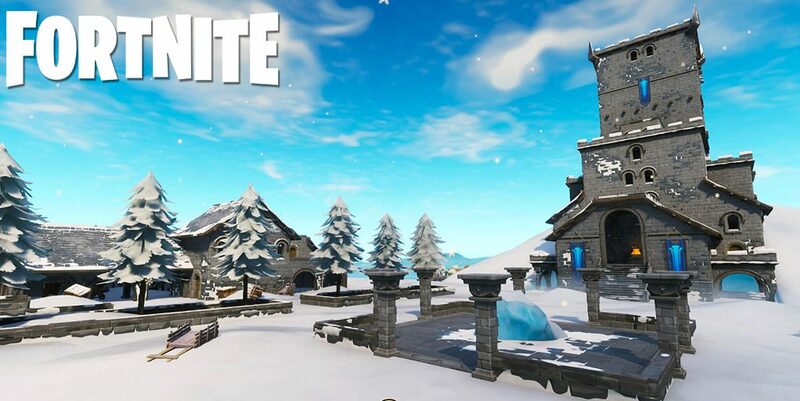 There has been a lot of controversy surrounding Fortnite lately regarding its balancing but things are getting cleaned up considerably with the next update. Planes and Hand Cannons have long been a topic of discussion and Fortnite is addressing both of those with its next patch. Perhaps with added pressure from other battle royale competitors, Epic Games is fixing a lot of these issues with v7.40. Many big streamers have played a lot of Apex Legends since its launch and way less Fortnite. Many Apex streamers were on the game because of sponsorships but have since remained on the game after the requirements lifted. This has put a lot of pressure on Fortnite to nail this next patch as some members of the community have even sworn of Fortnite until changes were made. On February 11, Epic Games gave players sneak peek into what to expect from the upcoming patch. These changes were universally praised by prominent members of the community so it’s clear Fortnite was listening to the community. This patch will be adding in new features for Fortnite players on mobile and Switch as well so fans there are being taken care of. When this update drops we’re sure to see a number of Fortnite streamers return to check it out but will they remain? Apex Legends represents a fresh change of pace from Fortnite. Many of these streamers have been playing Fortnite for hours a day since it launched so taking a break can always be nice. 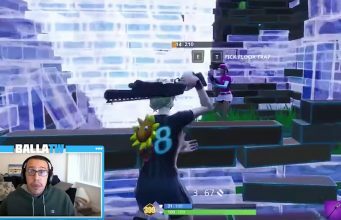 Tfue has remained steady in the Fortnite community despite the popularity of Apex but even he had to check out the hype recently. Tonight me and tfue are going to venture into plains of apex legends. If you get beamed you know its turner. Do you think this new update is going to make a big difference for Fortnite on Twitch? Let us know in the comments.